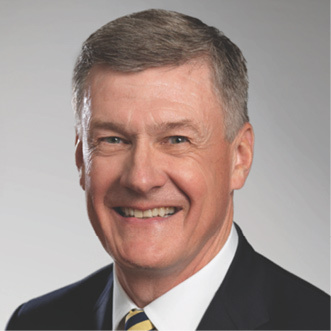 Steve Lawson serves as president of OnePassion Ministries (onepassionministries.org) and Professor of Preaching at The Master's Seminary. A graduate of Texas Tech University, Dallas Theological Seminary, and Reformed Theological Seminary, he also serves on the board of directors of The Master's University and Seminary and the ministerial board for Reformed Theological Seminary. Steve and his wife, Anne, have four children.